Anyone who’s ever gotten a ride via apps like Uber and GrabCar will have wondered, at some point, what the future of taxis will be like. The answer? Bleak, it seems. Over the weekend, The Straits Times published an article which revealed that Trans-Cab — the second biggest taxi operator in Singapore after ComfortDelGro — had up to 800 cabs parked in its yard, unused. 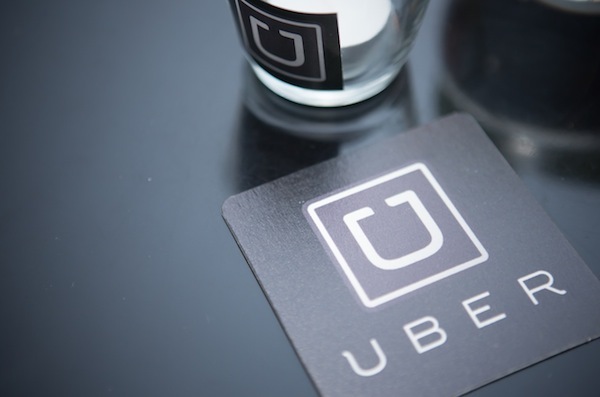 They estimate that this could make up about 15 percent of the company’s fleet of available taxis. 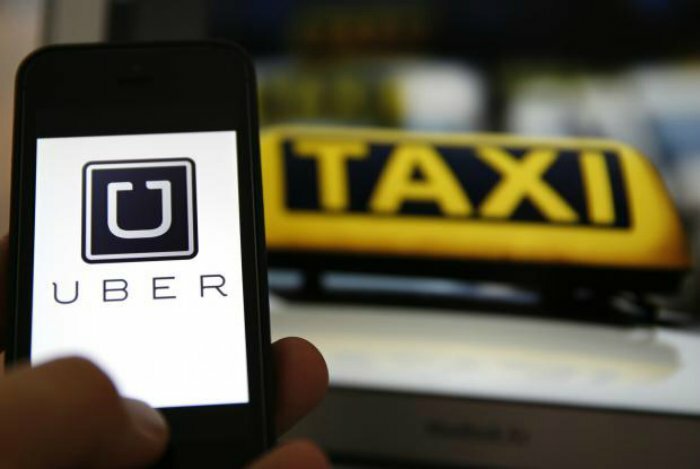 Other local cab operators and drivers, meanwhile, raise concerns such as a lack of good drivers, a demand for better service standards and steep rental costs as obstacles towards competing with private car services. 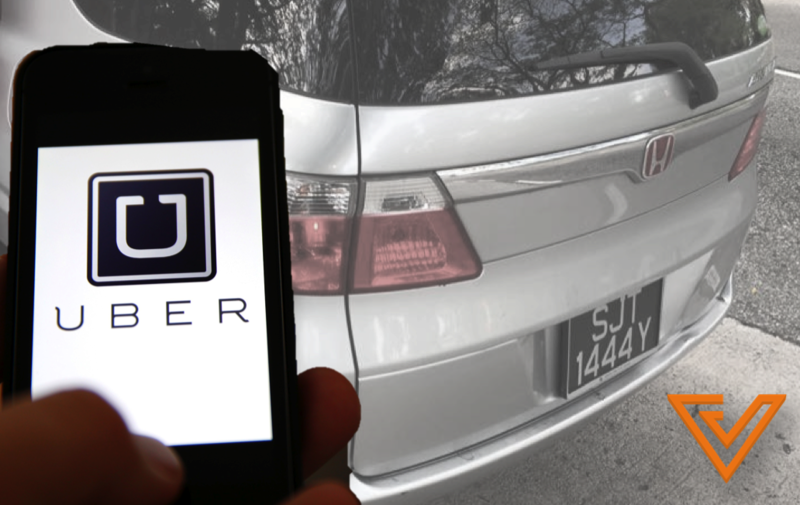 Singapore’s taxi operators are not the first to face such a problem; the popularity of private car services in Malaysia, for example, has driven its Land Public Transport Commission to consider imposing regulations against Uber in order to protect its local taxi operators and drivers. Countries like Germany, meanwhile, have banned such services completely. Regular users of apps like Uber and GrabCar might consider them a great addition to the public transport space; after all, they have made getting rides a lot easier. But those who’ve not jumped on the private car service bandwagon might have felt the effects in recent days: with fewer taxis on the roads, they might have faced some trouble hailing cabs when they need one. But Singapore’s taxi operators and passengers may have reason to breathe easy soon: just over a week ago, new Transport Minister Khaw Boon Wan said on his blog that the Ministry will be reviewing the situation to “level the playing field” amongst the various taxi operators and private car services, which should help to alleviate the problems they face.